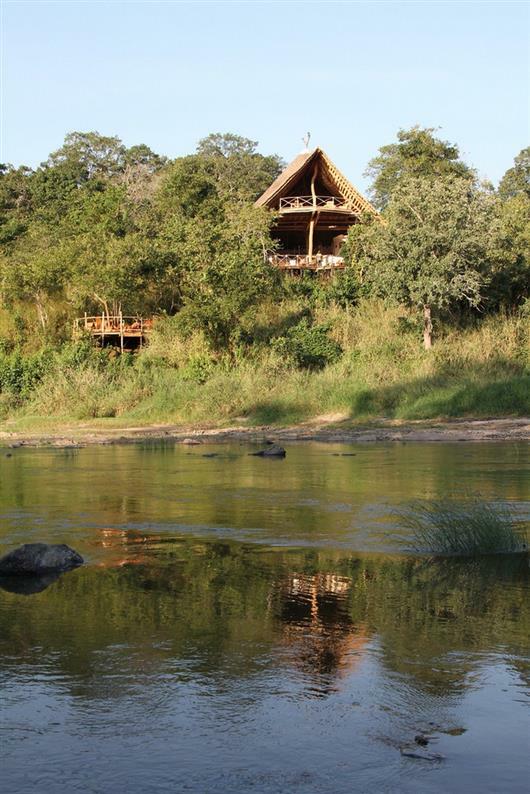 Tongole Wilderness Lodge is an exciting new eco-tourism venture deep within the rugged and beautiful miombo woodland of the Nkhotakota Wildlife Reserve. 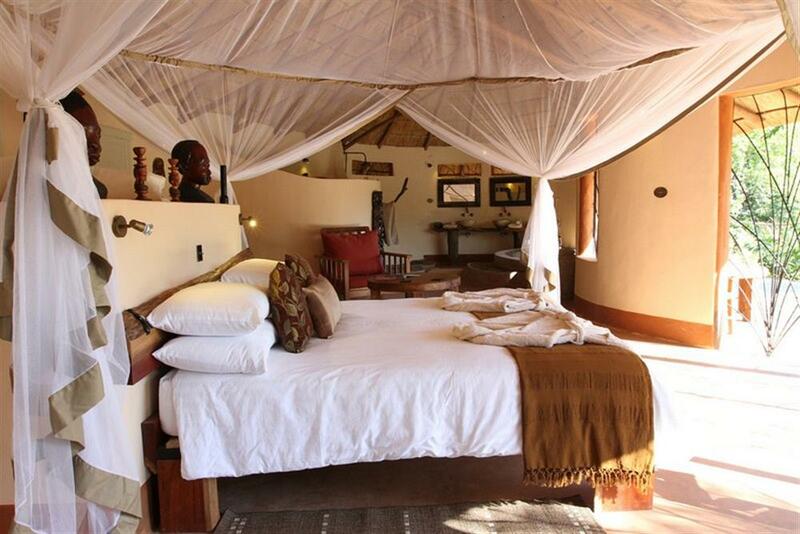 Tongole is the only high-end facility of its kind in the reserve, drawing those who seek an exceptional wilderness experience in one of Africa’s - and possibly Malawi’s last - truly unexploited wildlife areas. Guests can learn more about the communities living around the Wildlife Reserve and discover its people’s history and culture. With the profits from the income received the lodge helps to fund local projects focusing on education, conservation, health and economic empowerment. Tongole Wilderness Lodge has been hand-built by a local workforce and combines a luxurious level of finish with traditional style and extensive use of local materials. 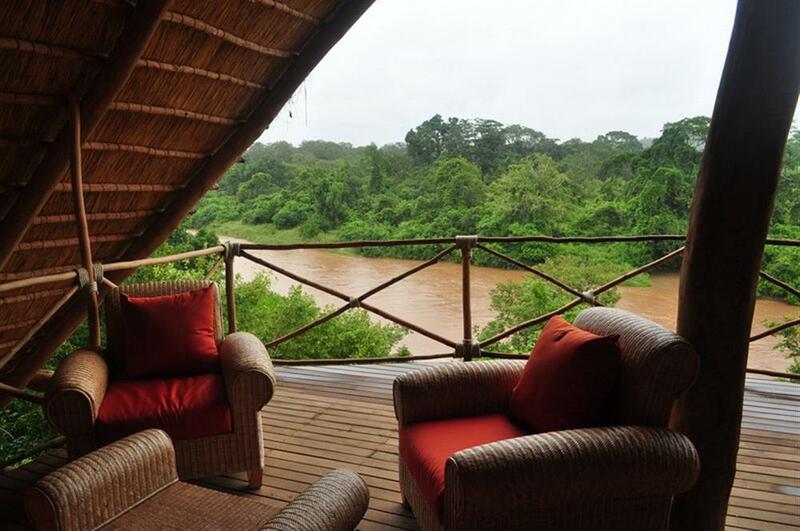 The lodge caters for up to eight guests, consisting of four luxurious, thatched riverside suites, each with large sunken baths and spectacular raised wooden decks overlooking the Bua River. 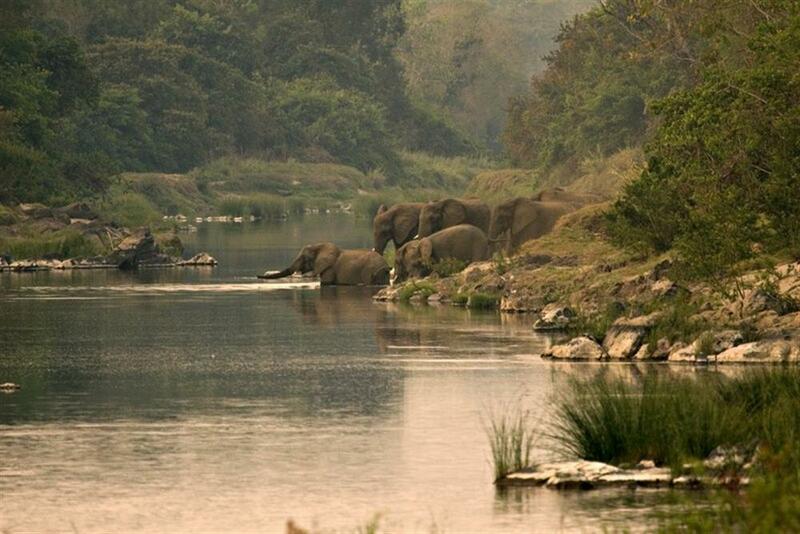 At Tongole, guests enjoy complete freedom to choose how they spend their time. 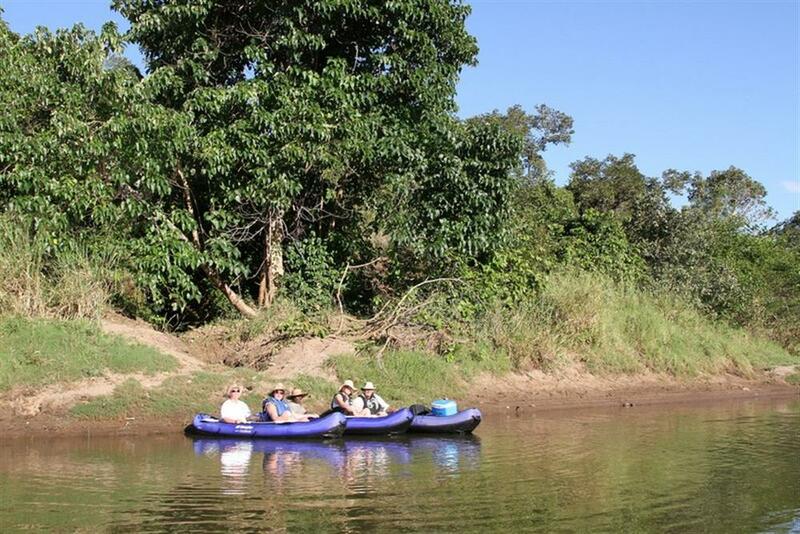 You can trek through the bush, canoe down the Bua River or drive through the vast Nkhotakota Wildlife Reserve. Activities include bush walks, fishing, fly-camping, river trips, game drives and cultural interactions.